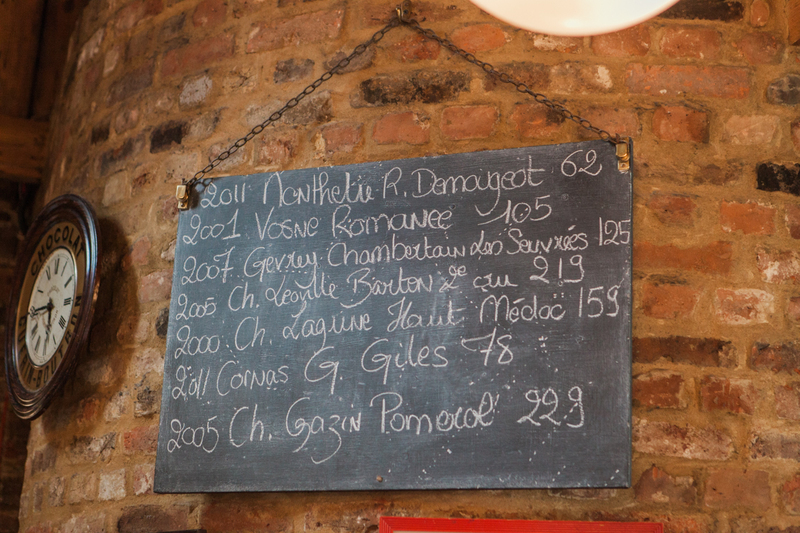 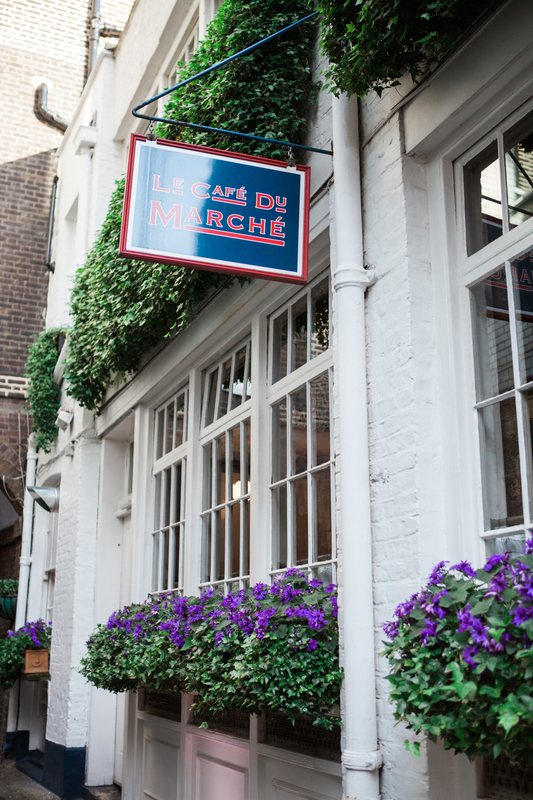 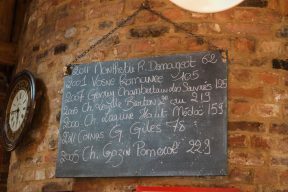 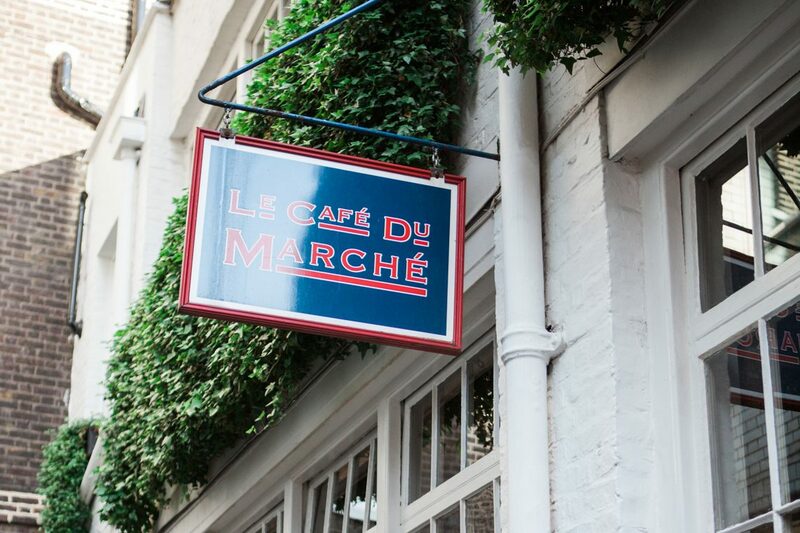 When we heard about the Spring Fling at Le Cafe du Marche on Charterhouse Square in London, we couldn’t wait to explore what this stylish London Eatery had to offer! 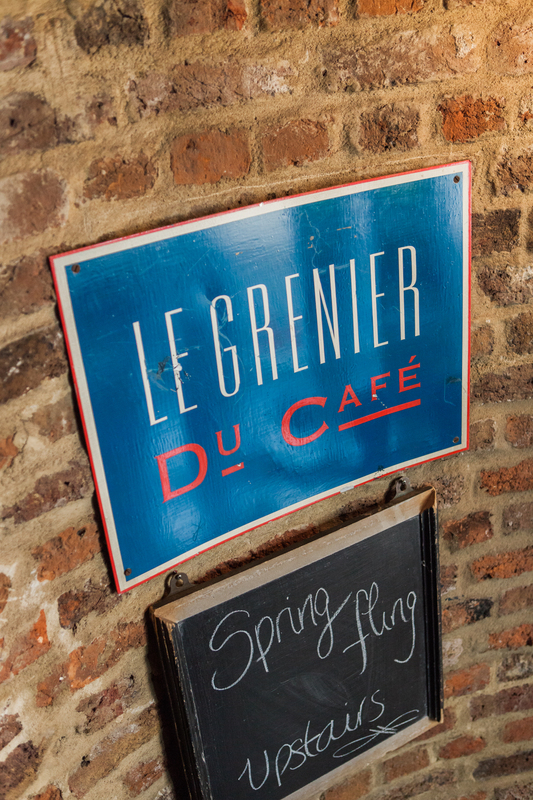 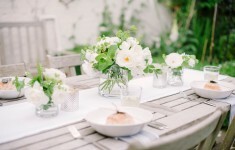 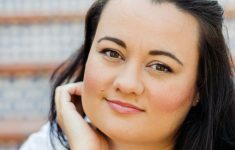 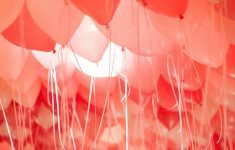 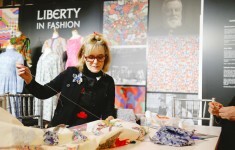 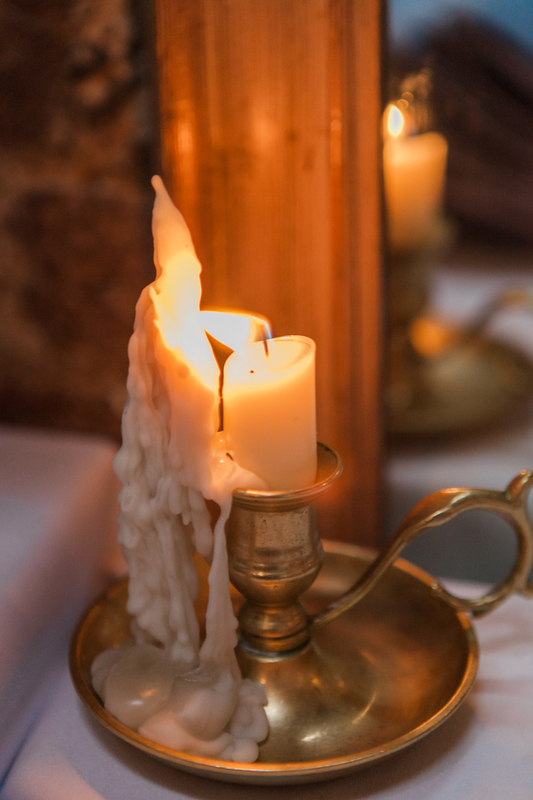 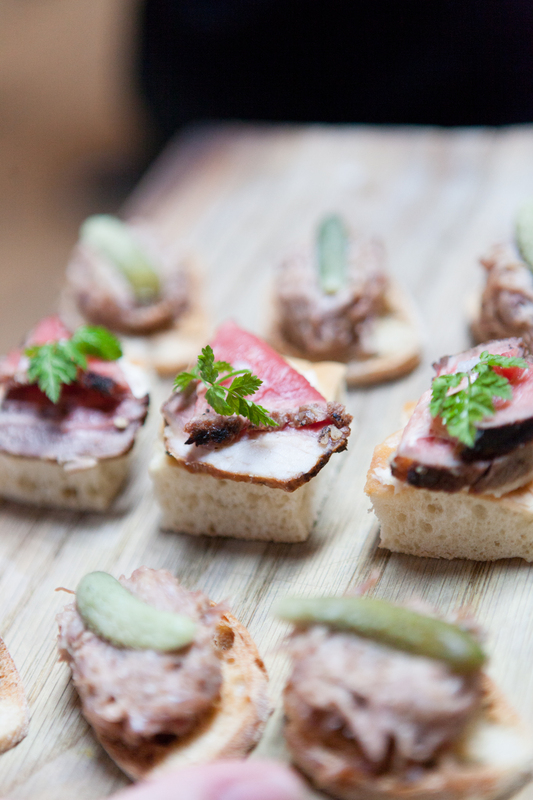 Our lovely contributor and B.LOVED Edit wedding directory member, Amanda Karen Photography, went along to the Spring Fling to discover the culinary delights and fun atmosphere! 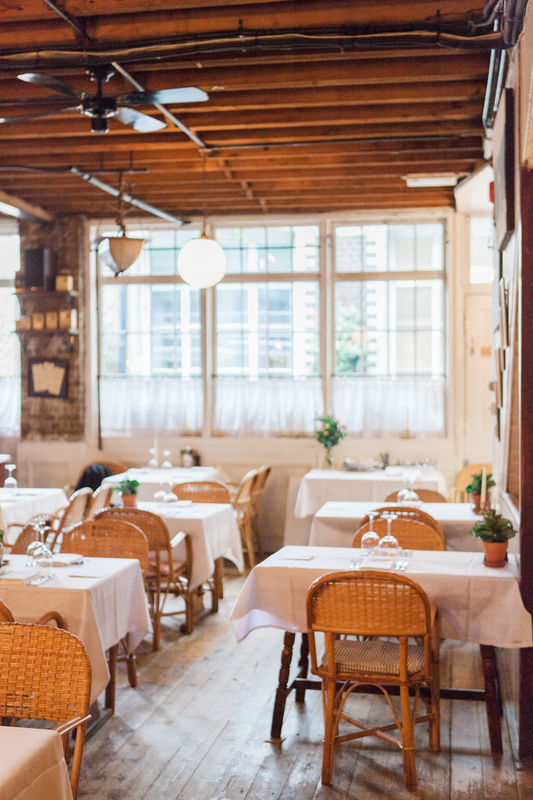 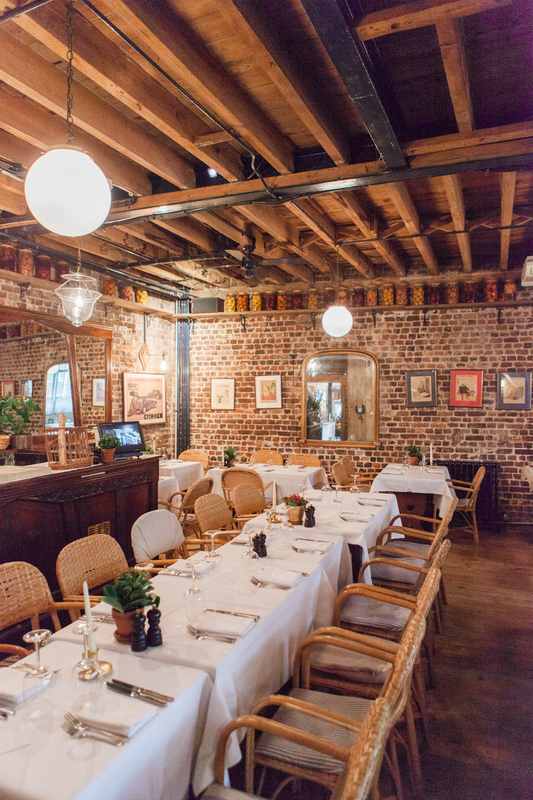 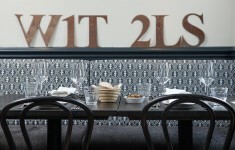 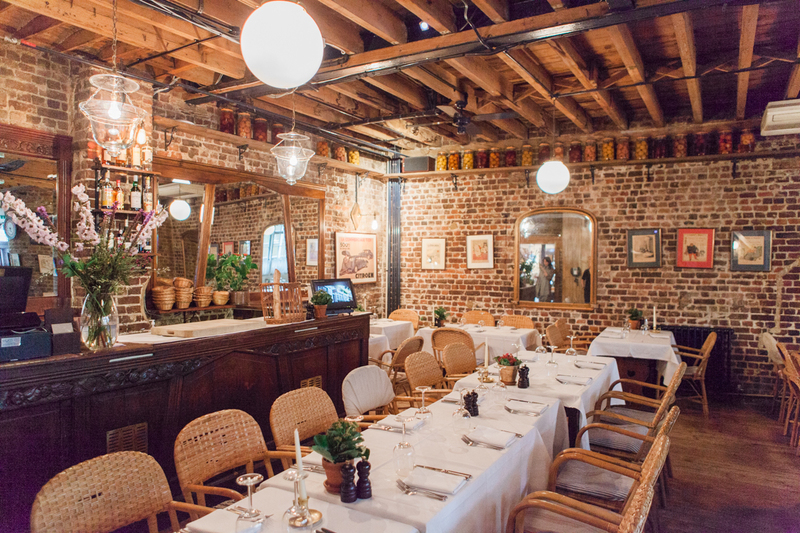 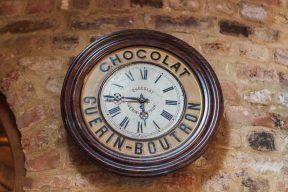 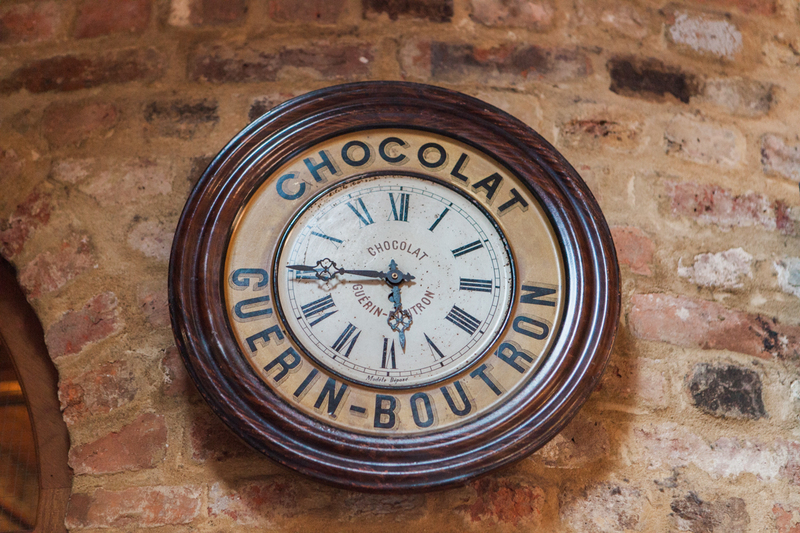 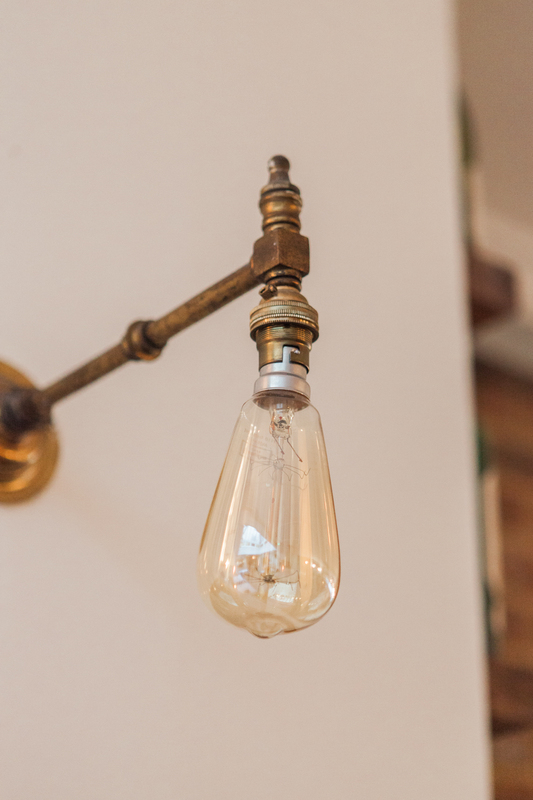 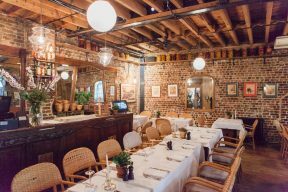 The decor has an undeniable French feel, of course, with notable details such as bare brick walls, an antique clock + prints as well as traditional French table-settings. 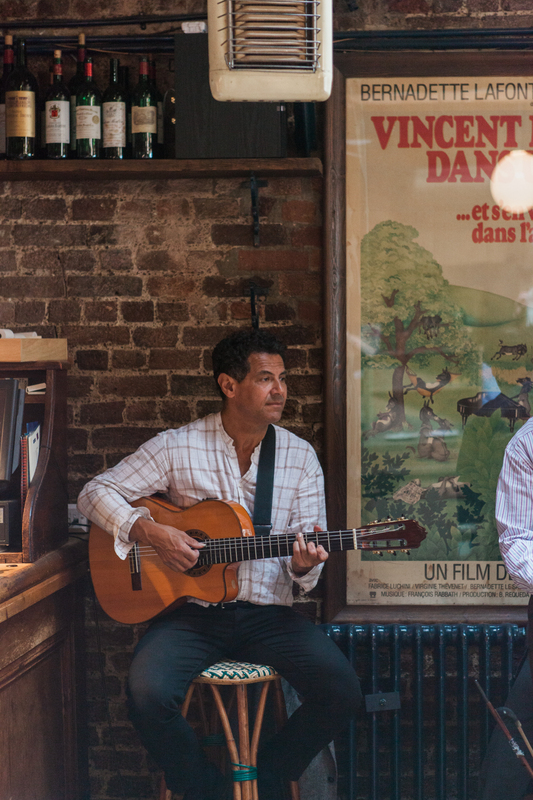 This nostalgic setting can whisk you away to glorious France for a little while, and that’s before we get to the delicious food, and live music! 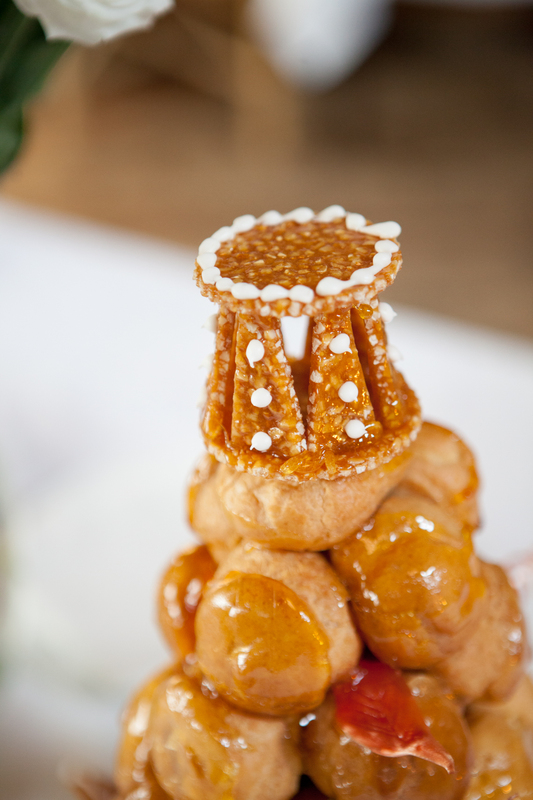 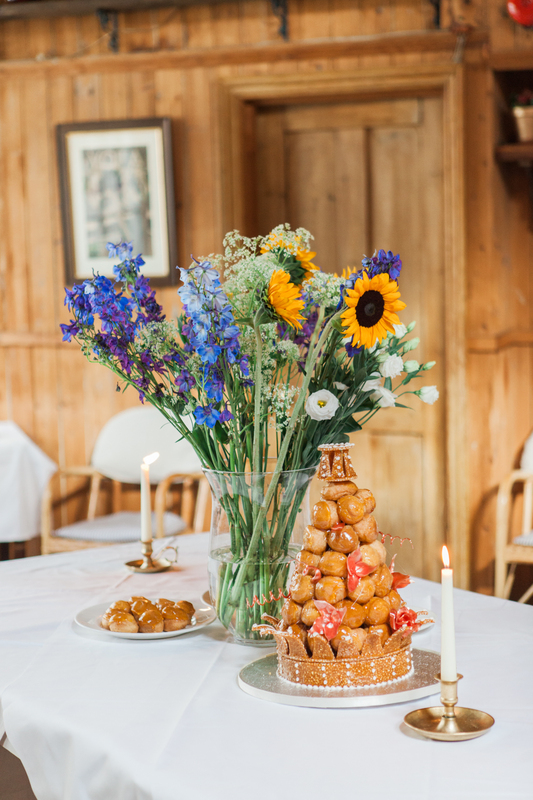 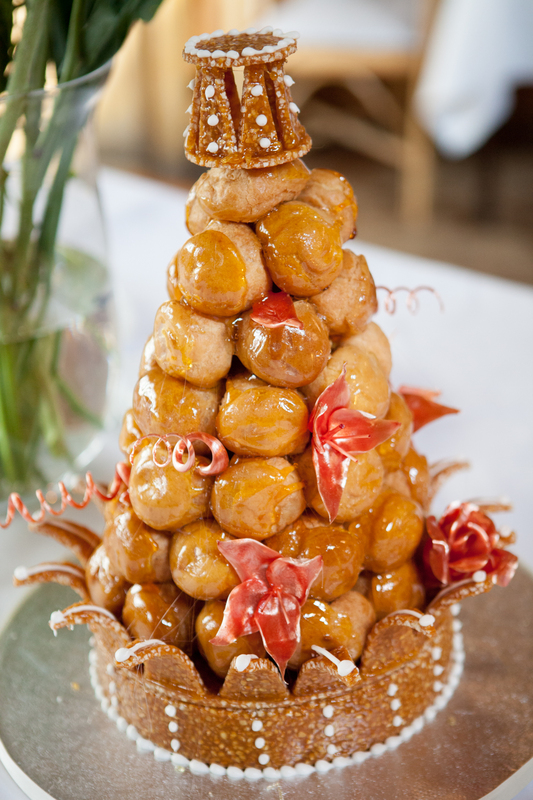 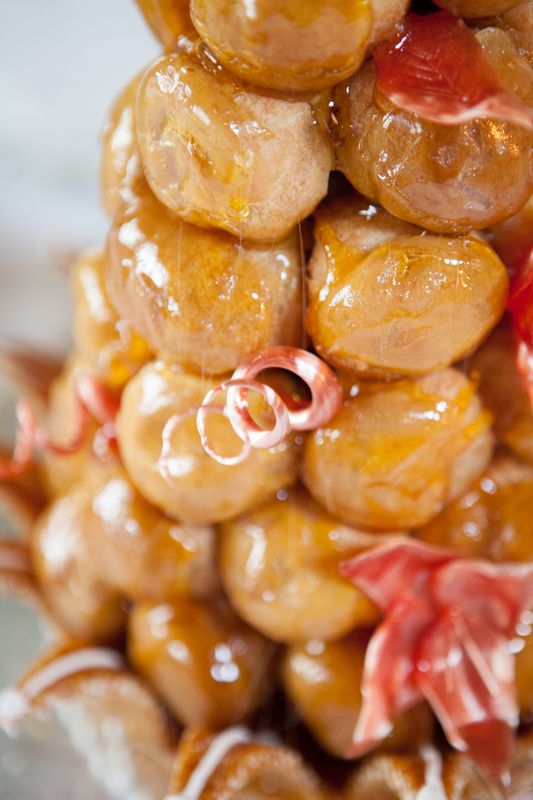 The spectacular Croquembouche Amanda captured is a feast for the eyes and can make a great alternative to the traditional wedding cake. 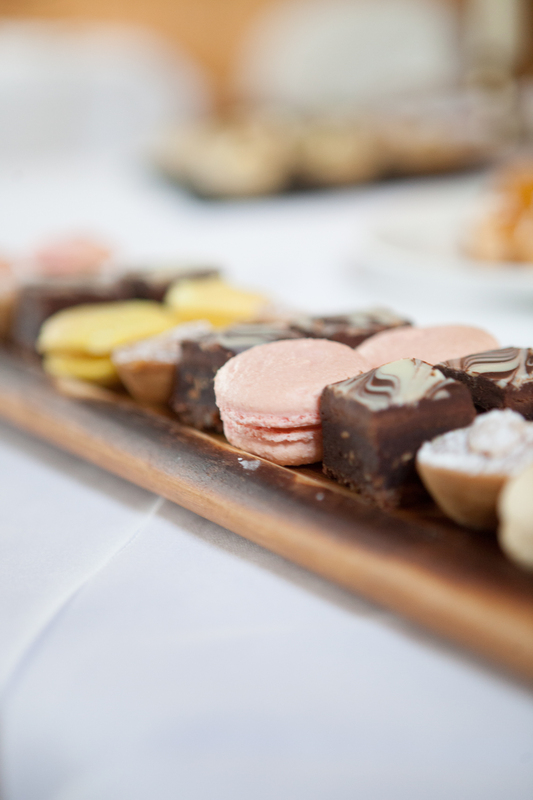 Created by Le Cafe du Marche’s pastry chef Keith Davis, you will also find an array of his delicious pastries such as freshly baked Almond Tartelettes, Pink Macaroons and scrumptious Mini Brownies!